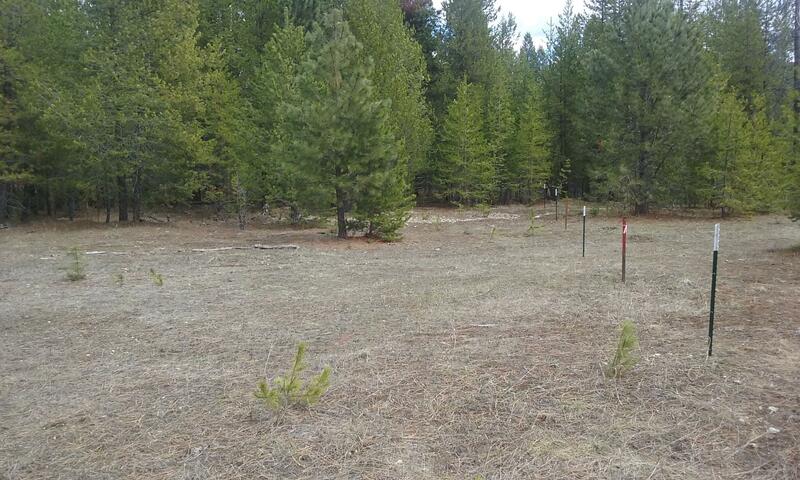 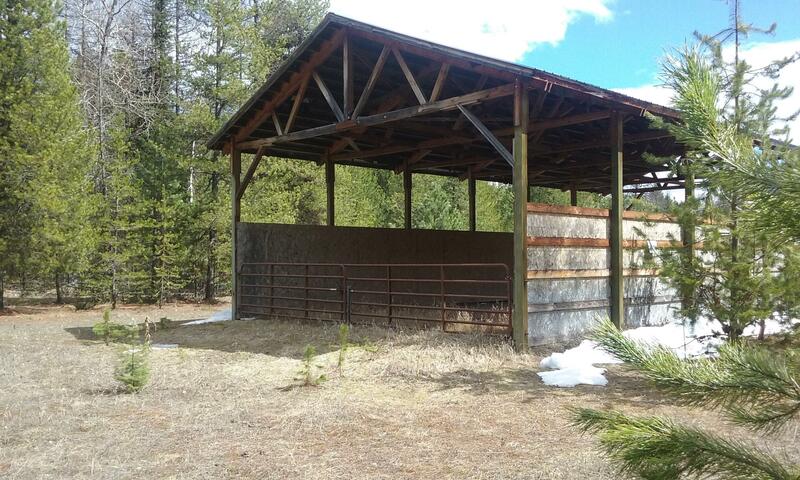 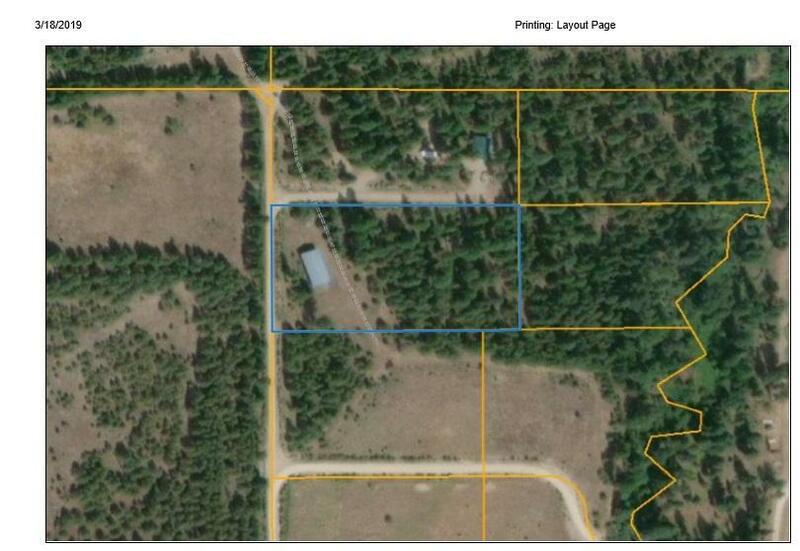 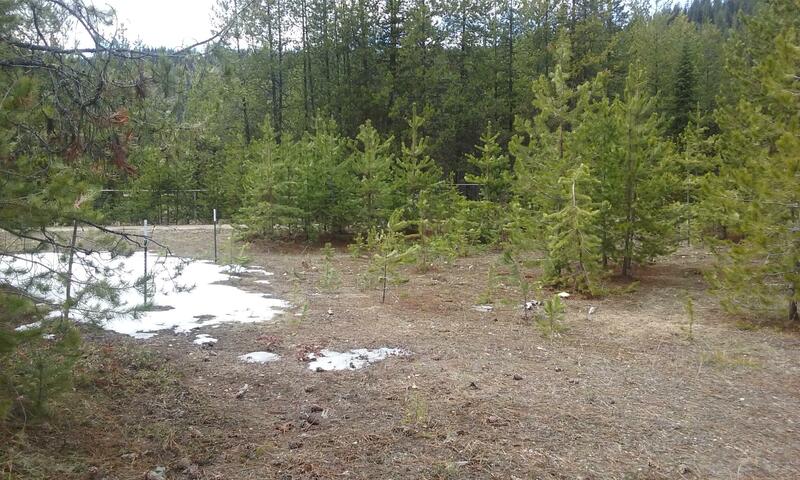 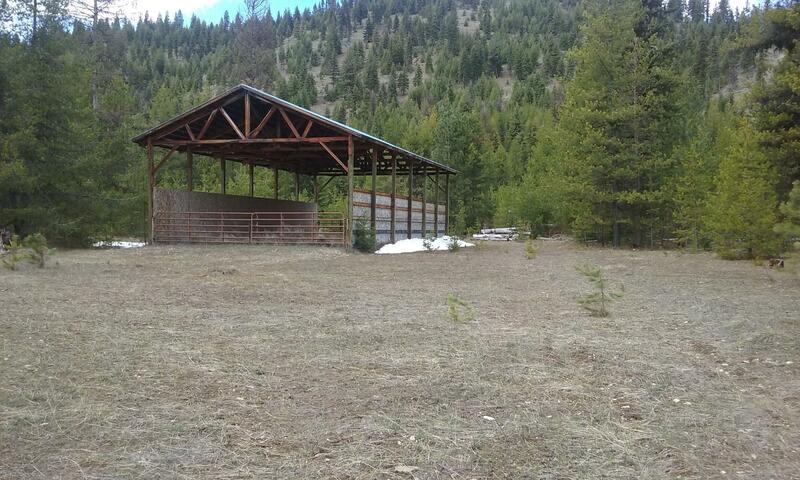 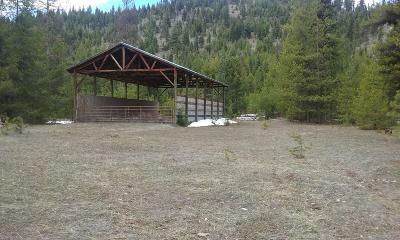 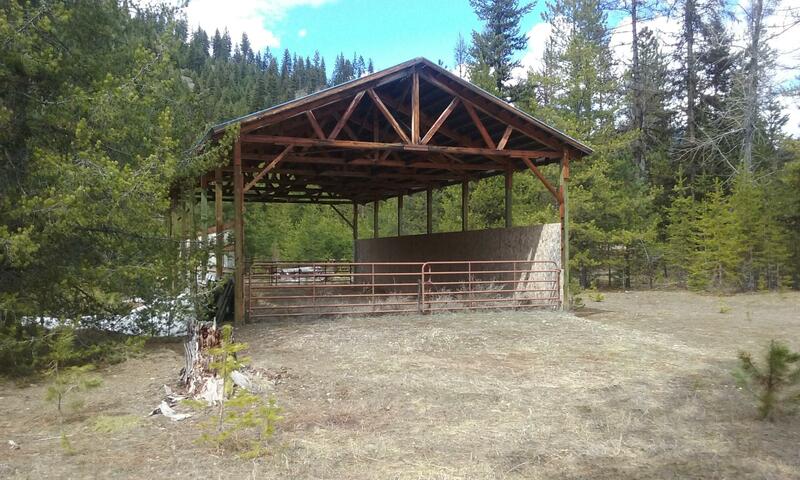 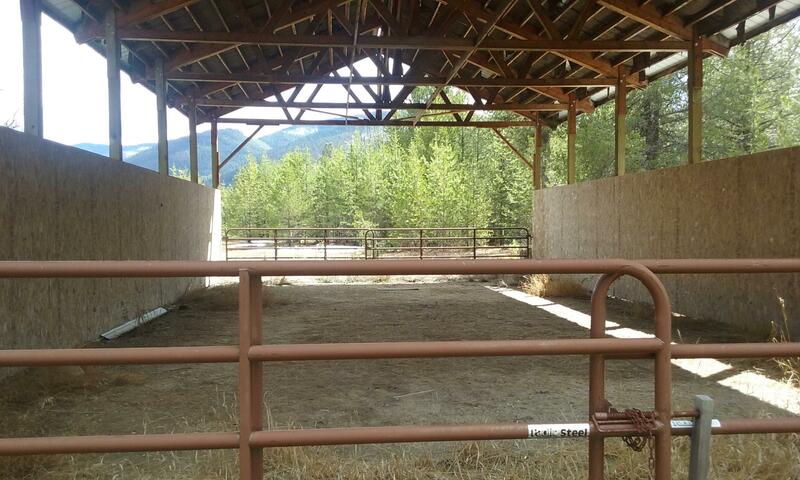 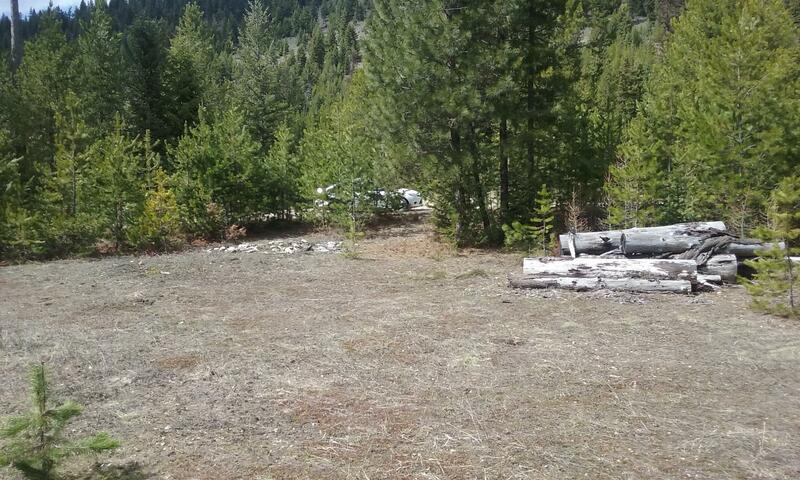 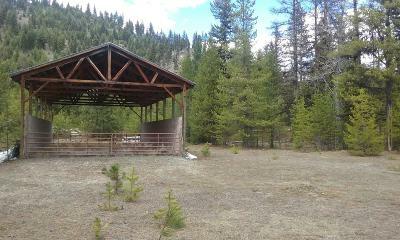 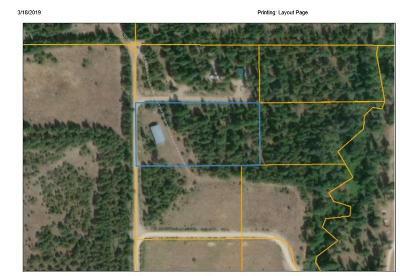 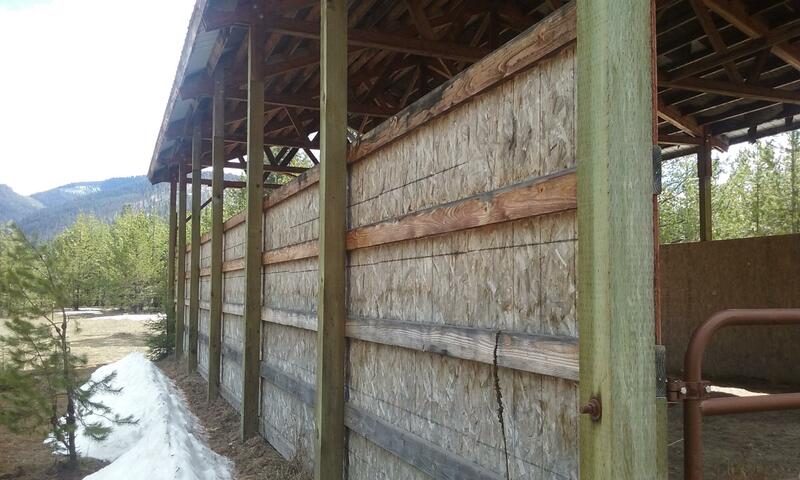 Spacious back lot in the hamlet of DeBorgia - yet I-90 is less than 5 minutes away. 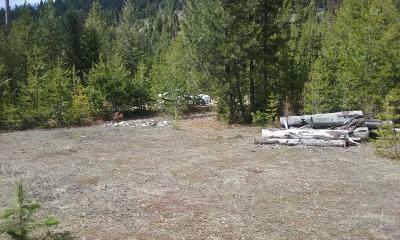 Camp or RV now - build later. 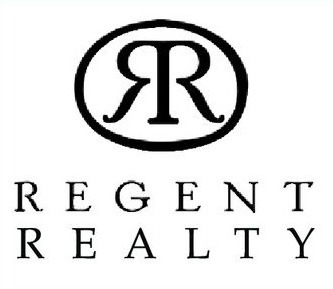 Call William Mitchell (323) 919-5391 or your real estate professional.